Team building is an important part of the work experience. It is not only applicable to your work life, but also transfers over to your personal and social life. When working with a team, it is important to fully engage yourself. One should take the time and proper steps, to become the best team member they can be. With our team building for managers e-learning course, participants will learn how important team building is and how beneficial it can be. 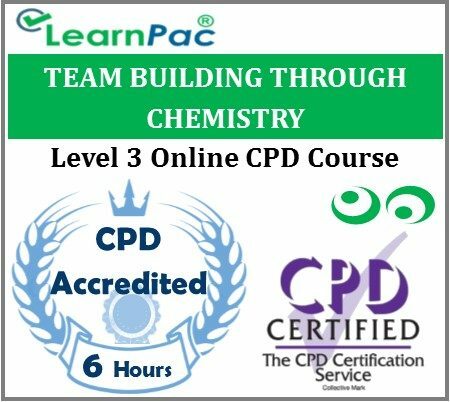 Through this comprehensive online learning course, participants will gain a new perspective on teamwork, and become a valuable member to any team they are placed in. Follow the information in this team building course and create a positive atmosphere within your company with the use of teams. Module Two: What Are The Benefits Of Team Building? Was The Team Building Cohesive? What Did The Team Think Of The Team Building? How Can The Team Building Be Improved For Next Time? Team building is a collective term for various types of activities used to enhance social relations and define roles within teams, often involving collaborative tasks.